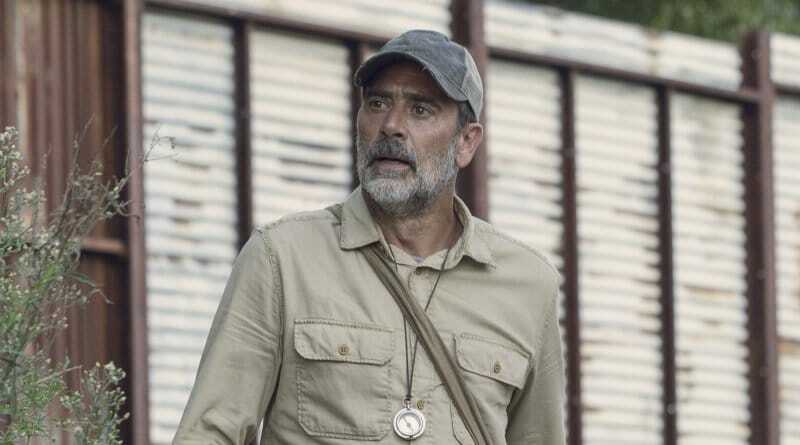 The Walking Dead spoilers report Negan (Jeffrey Dean Morgan) finds freedom less than he hoped for and is back with tonight’s mid-season premiere. Plus, Jesus (Tom Payne) gets a funeral and one Whisperer is taken captive. While the Hilltop is mourning its leader Jesus, Daryl Dixon (Norman Reedus) and Michonne (Danai Gurira) discuss how to attack this new threat. Sanctuary is abandoned and the communities realign as they face a changing landscape. As the gang says goodbye to much-loved Jesus, we see that Negan doesn’t get a warm Savior welcome he was expecting. Back at Sanctuary, Negan finds his old home an abandoned, empty warehouse, and all of his Saviors are dead or assimilated into the other communities. He contemplates the idea of starting over, but realizes how difficult that will be. With the strongholds of Alexandria, Hilltop, and the Kingdom, Negan would have to take on a mess of people before he could even think of forming his own rebellion. But let’s face it. Negan’s just not the same villain he used to be on The Walking Dead. 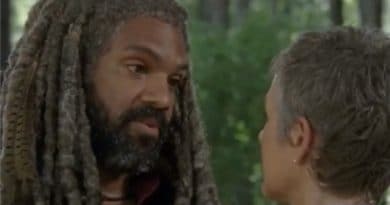 TWD Spoilers: Judith Takes Aim at Negan Twice! 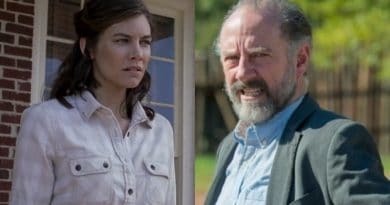 On tonight’s The Walking Dead, Judith Grimes (Cailey Fleming) has a couple of chances to gun down Negan. The first time is when he escapes Alexandria but she decides to let him go when he promises to do no harm. Then later, Judith goes out to hunt him down. As luck would have it, he’s on his way back to Alexandria in defeat. As Negan tools down the road on a motorcycle, Judith spots him and shoots. He ducks out but skids the bike down the road. The two have a heart to heart about why he escaped. 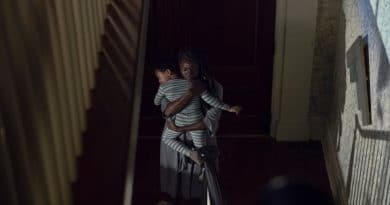 He knows there’s nothing else and so he and Judith head back to Alexandria. The question is whether he expects to return to a cell or to live free within the walls. Also, The Walking Dead spoilers show it looks like Rosita Espinosa (Christian Serratos) and Gabriel Stokes (Seth Gilliam) make a good-looking couple and maybe a good looking baby. She’s got morning sickness and is preggo. This is complicated for a few reasons though. 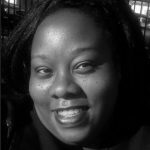 It turns out she might have dallied with Siddiq (Avi Nash) and he could be her baby daddy. And meanwhile, poor Eugene Porter (Josh McDermitt) was getting ready to admit he’s got feels for her. Then he overhears the baby blabbing and tears up. Poor guy. There’s also a shakeup in leadership at Hilltop tonight. Daryl takes charge with Jesus gone and has a Whisperer captive. The rest of the colony is ready to string her up, but he’s trying to squeeze information from her. Watch tonight on AMC to see Negan run away from home, then run back while others realize they need to realign. Not only does he had back to Alexandria, but some others decide they need to return there as well. Check back with Soap Dirt often for the latest The Walking Dead spoilers.